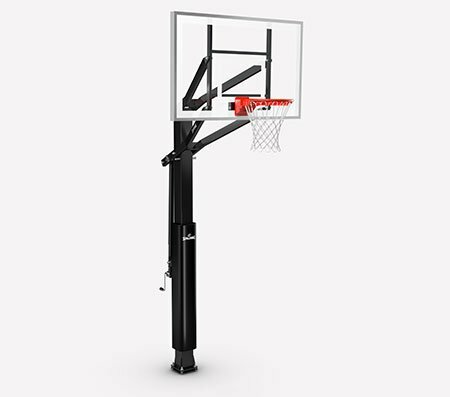 Spalding is a proud partner of the NBA. 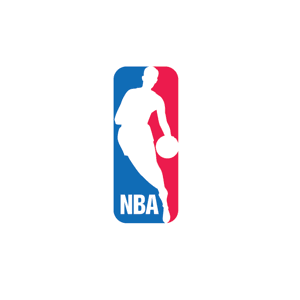 Since 1893, the Spalding basketball has been the official basketball of the league. 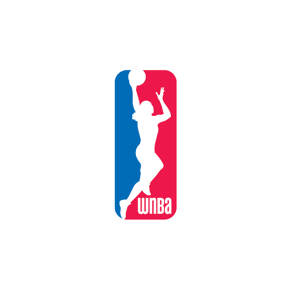 Spalding is a proud partner and the official basketball of the WNBA. 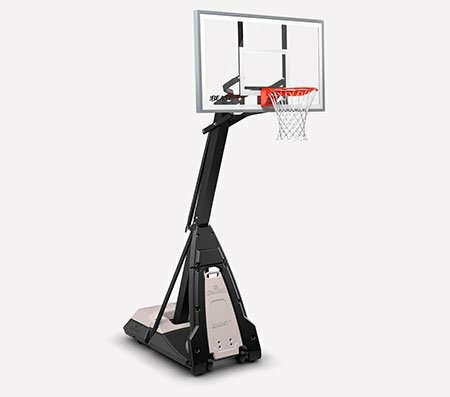 Spalding is a proud partner and official basketball of the NBA G League. 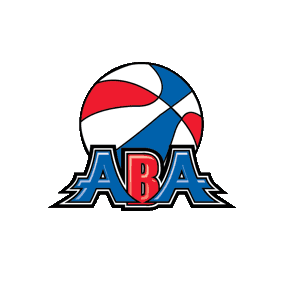 Spalding is a proud partner of the ABA, a semi-professional men’s minor league basketball organization. 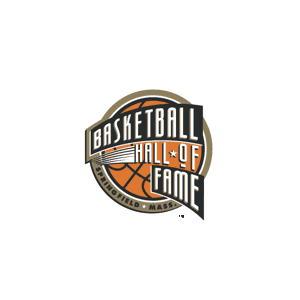 Spalding is proud partner of the Basketball Hall of Fame. 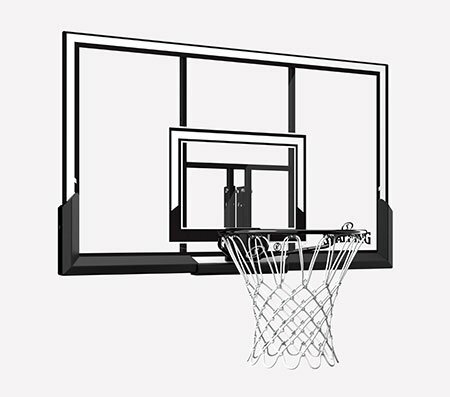 It serves as the sport’s most complete library and preserves the history of basketball and inventor, James Naismith. 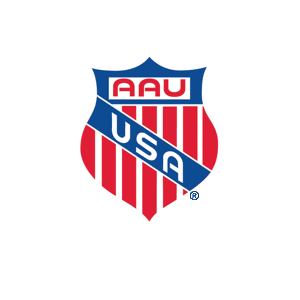 Spalding is a proud partner of the AAU USA Baseball Association. 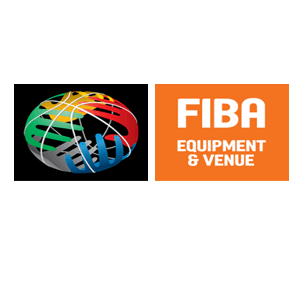 AAU is dedicated to the promotion and development of amateur sports and physical fitness programs. 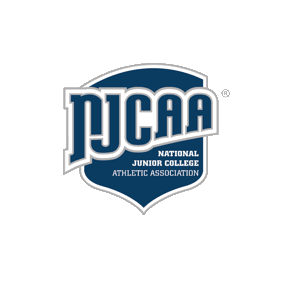 Spalding is a proud partner of the NJCAA, a leading organization dedicated to helping two-year colleges. 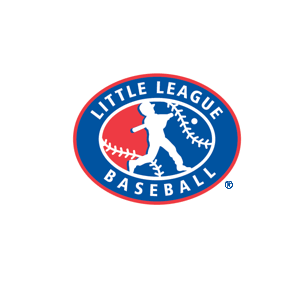 Spalding is a proud partner of the Little League Baseball organization, the world’s largest youth baseball and softball tournament. 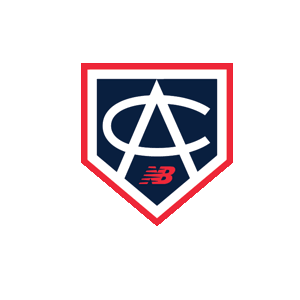 Spalding is a proud partner of the Area Code Baseball Training Camp. 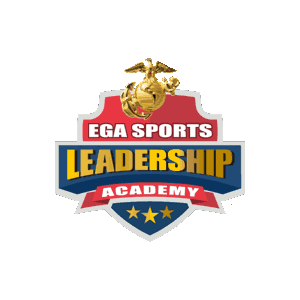 This camp offers athletes exclusive education in baseball training to help develop skills and performance. Spalding is a proud partner of Bat Wars. 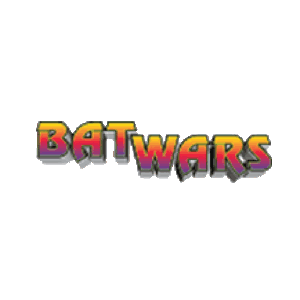 Bat Wars holds events around the U.S.where players can try newly developed bats before purchasing them. 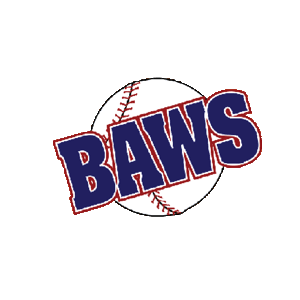 Spalding is an official partner of the Bay Area World Series. 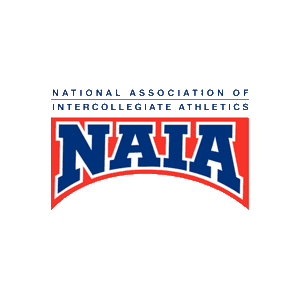 This tournament showcases the best competition in inter-regional rivalries. 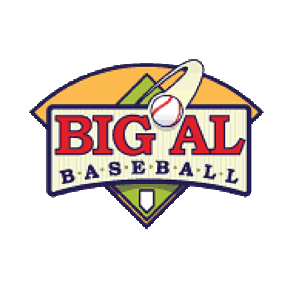 Spalding is a proud partner of the Big Al Baseball Training & Development Center. 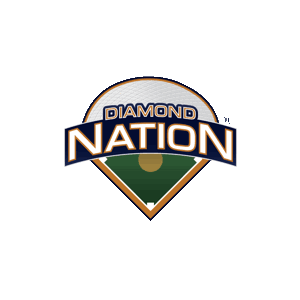 Spalding is a proud partner of Diamond Nation, featuring the largest air structure in the nation, the Sports Dome. 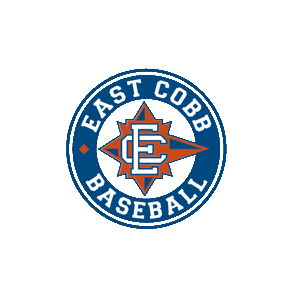 Spalding is a proud partner of the East Cobb Baseball Organization. 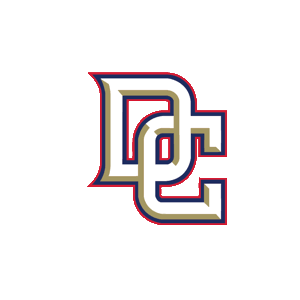 The East Cobb Baseball program is nationally recognized as a premier youth baseball program in the country. 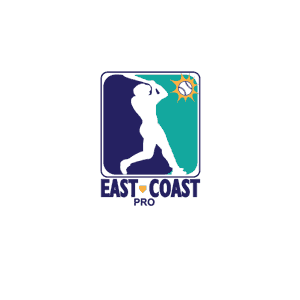 Spalding is a proud partner of the East Coast Showcase. 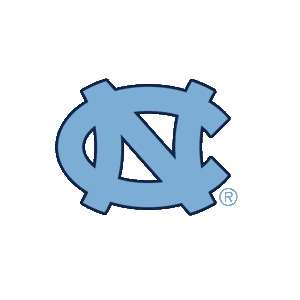 This showcase is designed to help prospective players improve their opportunity of playing professional baseball. 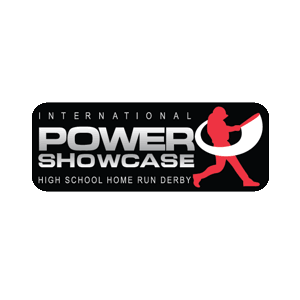 Spalding is a proud partner of the Baseball Power Showcase, an all-world/all-classic for top athletes to play in front of top recruits. 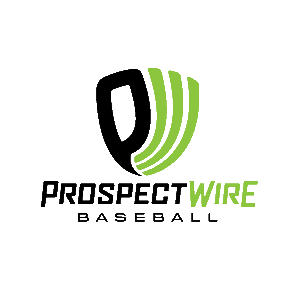 Spalding is a proud partner of Prospect Wire, one of the largest scouting services for high school athletes in America. 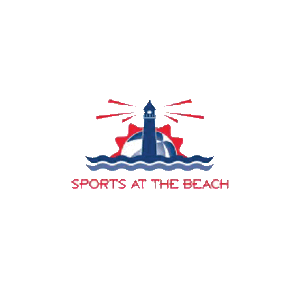 Spalding is a proud partner of Sports at the Beach, a 96-acre, 16-field youth baseball and sports complex. 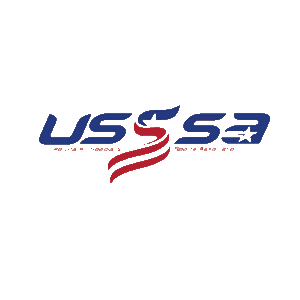 Spalding is a proud partner of USSSA, a national organization that hosts tournaments and programs for youth of all skill levels. 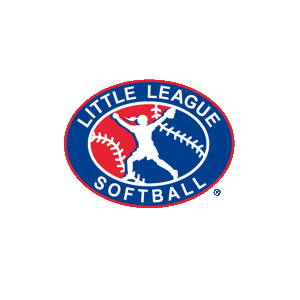 Dudley is a proud partner of the Little League Softball organization, the world’s largest youth baseball and softball tournament. 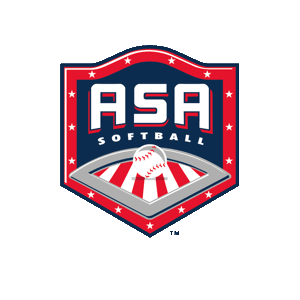 Dudley is a proud partner of USA Softball (formerly ASA). 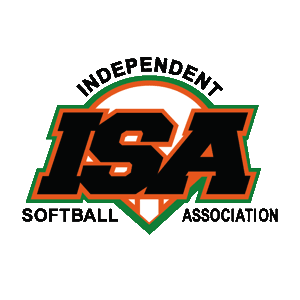 USA was deemed by the United States Olympic Committee to be the National Governing Body of Softball. 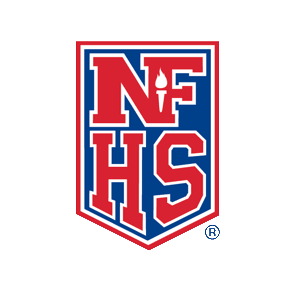 Dudley is a proud partner of NFHS, a network that celebrates and showcases the unique accomplishments of students around the country. 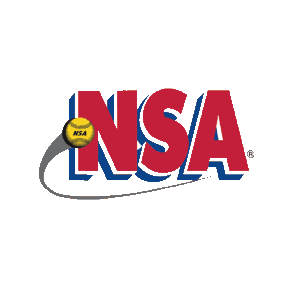 Dudley is a proud partner of NSA, a full service organization that offers a division of play and a level of competition that youth and adult can play. 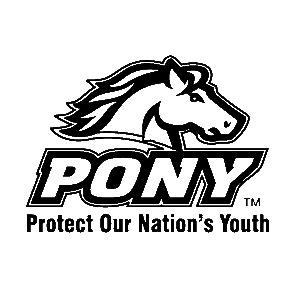 Dudley is a proud partner of the PONY League, a baseball and softball organization that provides experiences to help young people grow into healthier and happier adults. 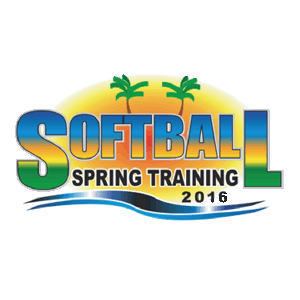 Dudley is a proud partner of Softball Magazine’s 2016 Softball Spring Training. 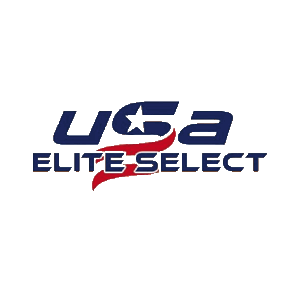 Dudley is a proud partner of USA Elite Select, an organization dedicated to helping elite fast pitch players showcase their talent and skills in competitive settings. 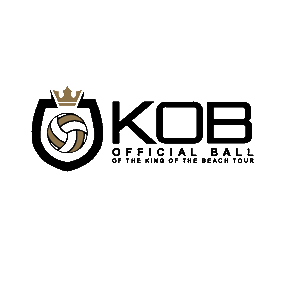 Spalding is a proud sponsor of the King of the Beach and Queen of the Beach volleyball tournaments, a beach volleyball tournament for the world’s most popular players. 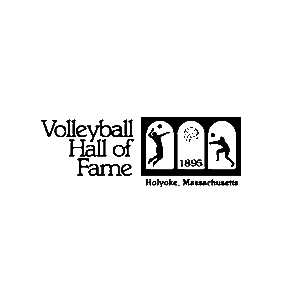 Spalding is a proud partner of the International Volleyball Hall of Fame. 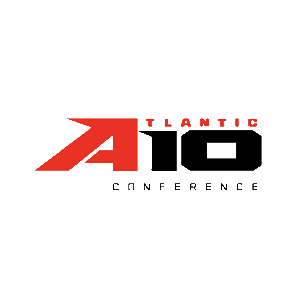 Spalding is a proud partner of the Atlantic 10 Conference. 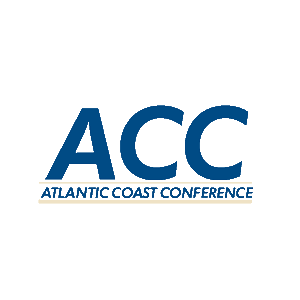 Spalding is a proud partner of the ACC, an NCAA Division I athletic conference composed of 15 schools and sponsors championships in 25 sports. 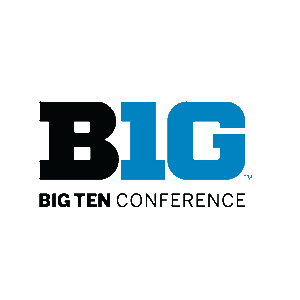 Spalding is a proud partner of the Big Ten conference. 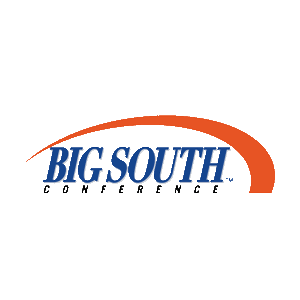 Spalding is a proud partner of the Big South Conference, a collegiate athletic conference affiliated with the NCAA’s Division 1 that’s mission is to develop leaders through athletics. 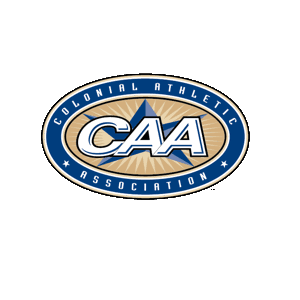 Spalding is a proud partner of the Colonial Athletic Association, an NCAA Division 1 conference comprising 10 members throughout the east coast and conducting championships in 22 sports. 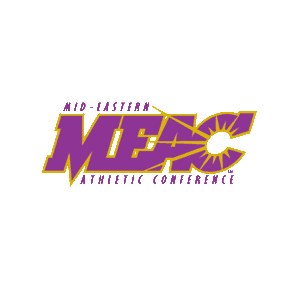 Spalding is a proud partner of the Mid-Eastern Athletic Conference, an NCAA Division 1 conference consisting of 13 HBCUs on the Atlantic shoreline. 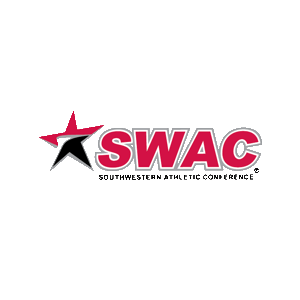 Spalding is a proud partner of the SWAC. 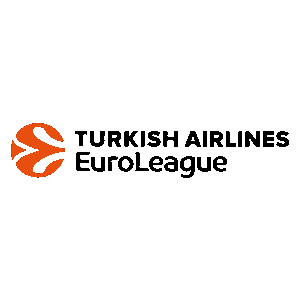 If you have any questions, you may contact us to assist you.